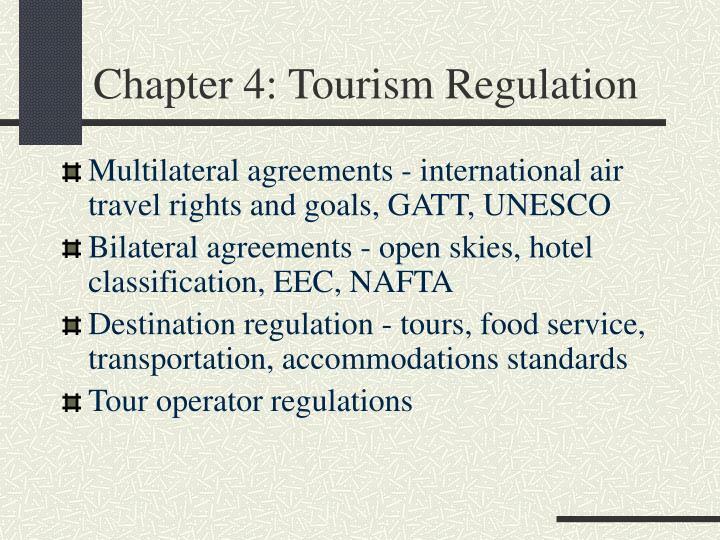 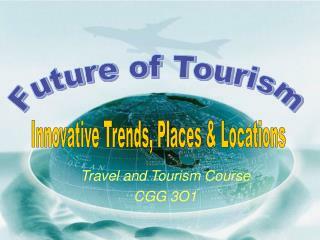 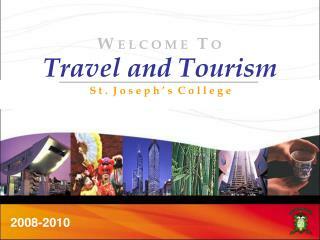 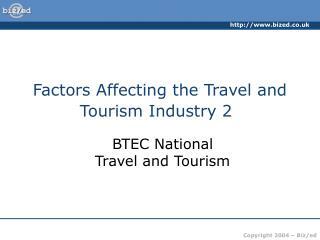 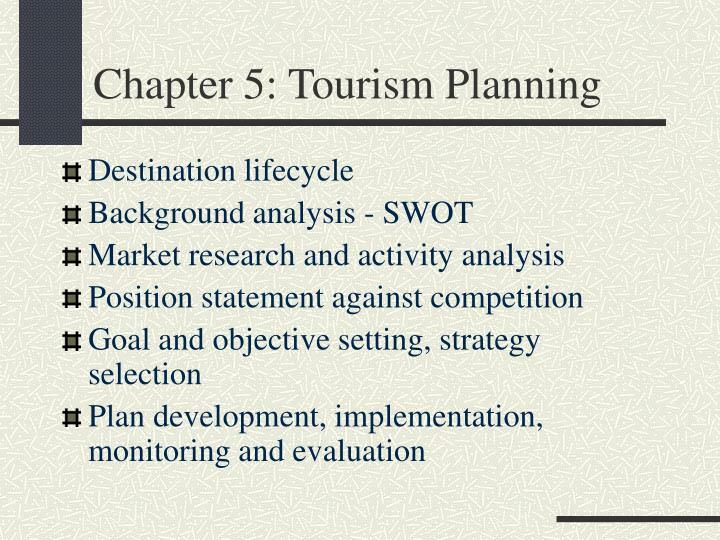 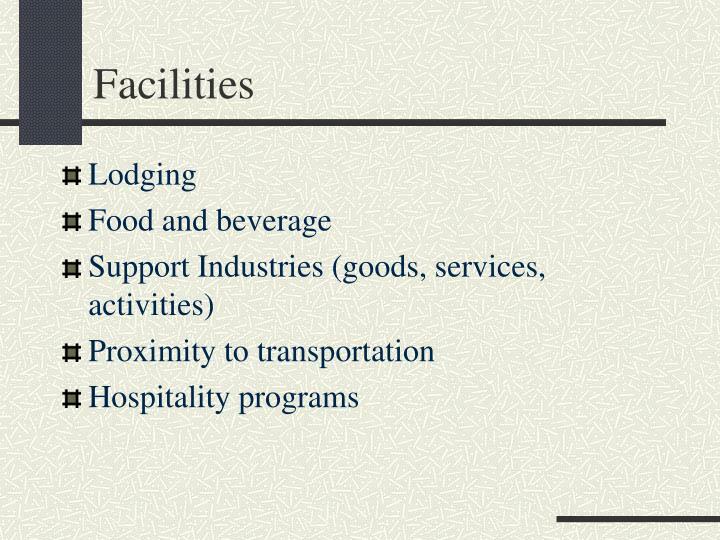 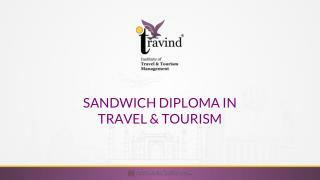 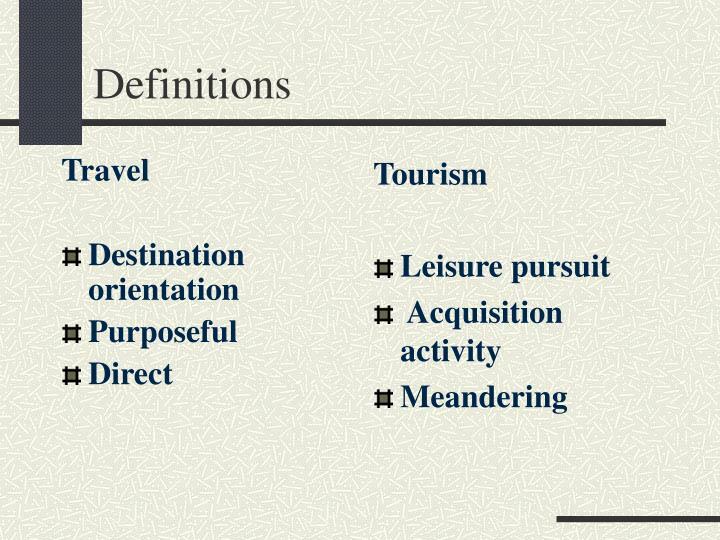 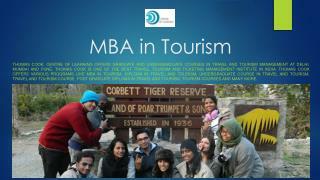 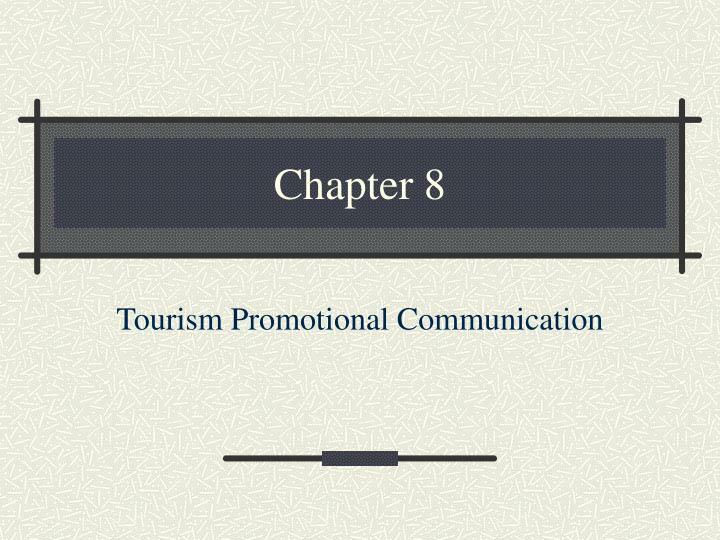 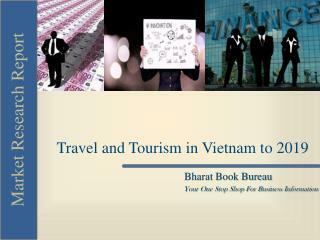 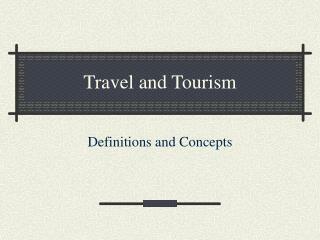 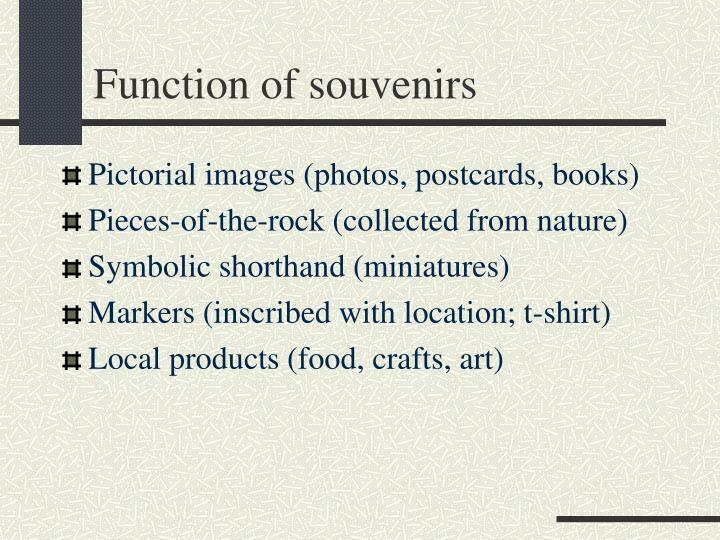 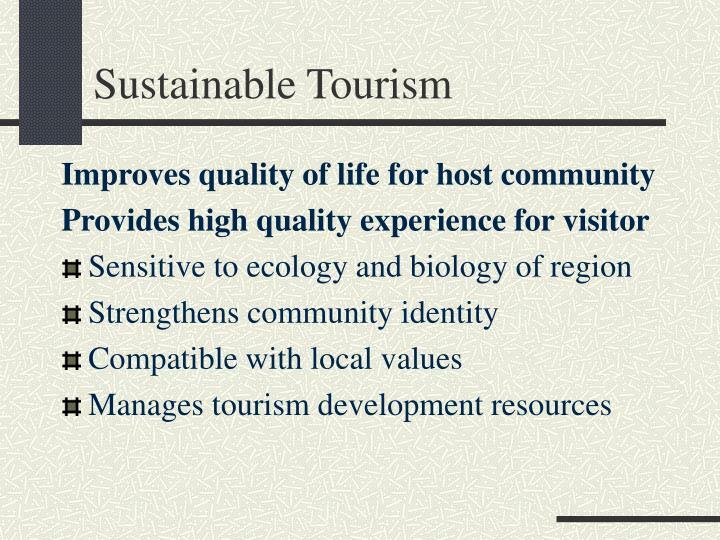 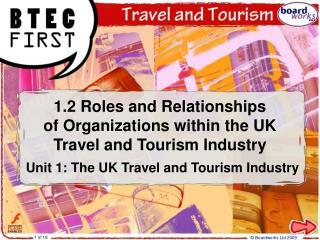 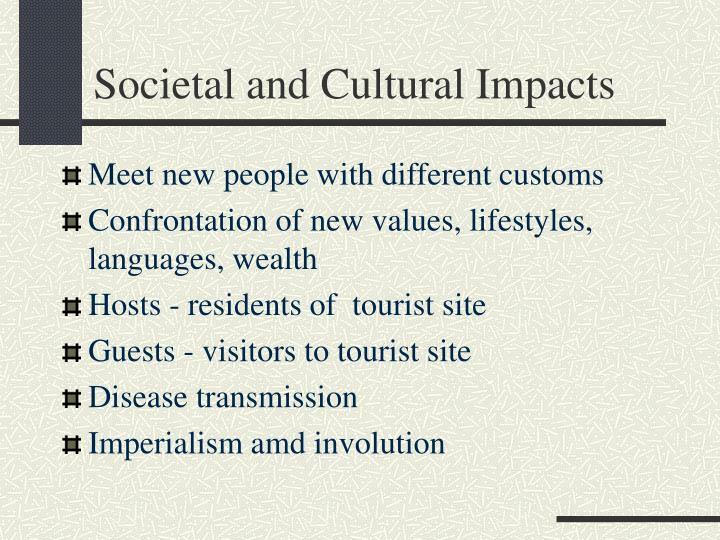 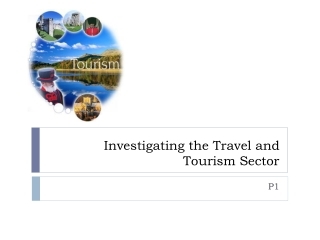 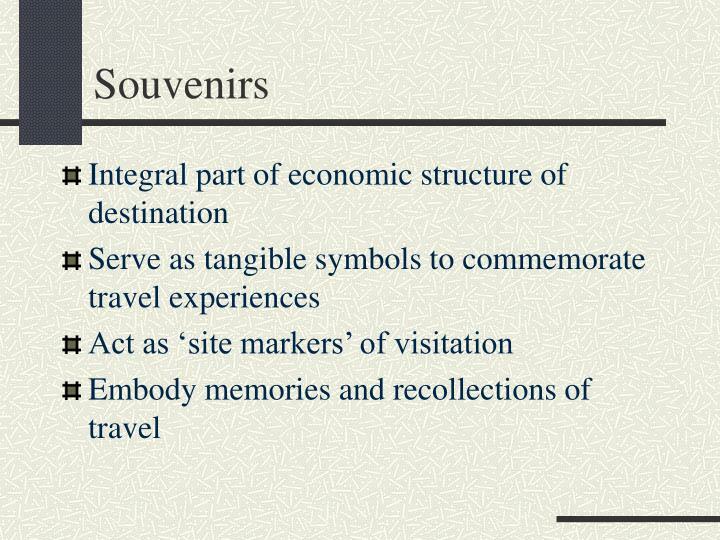 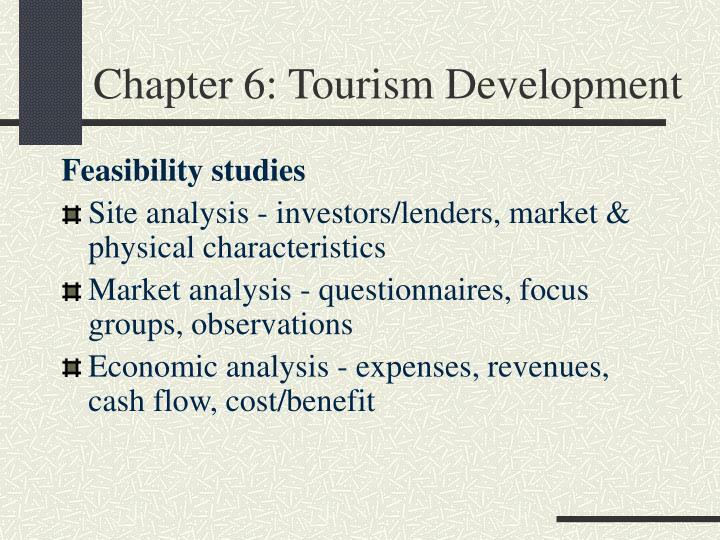 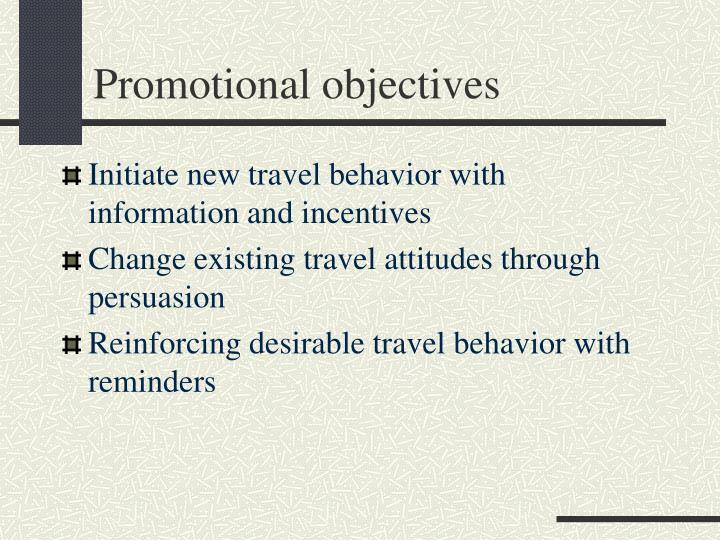 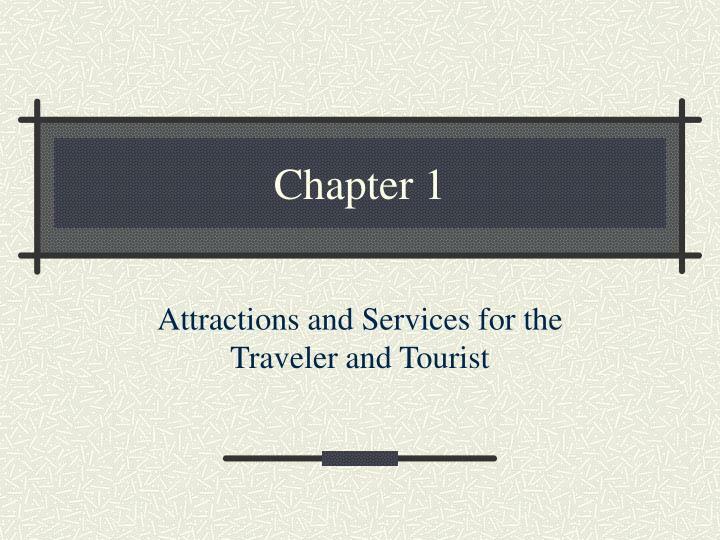 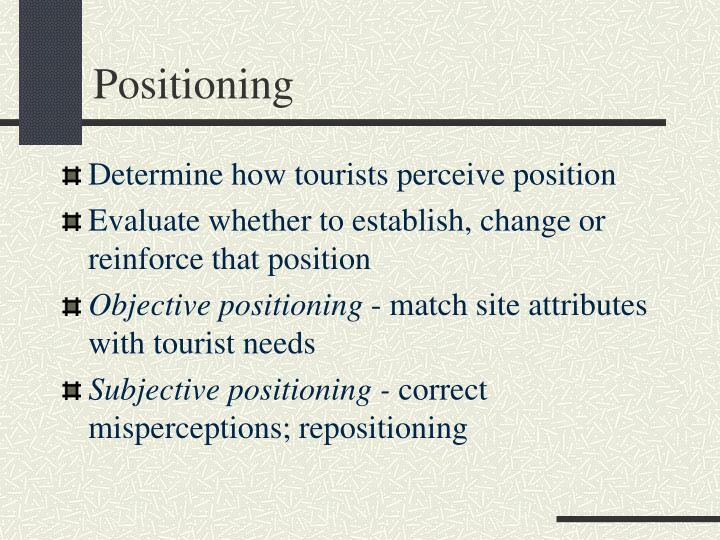 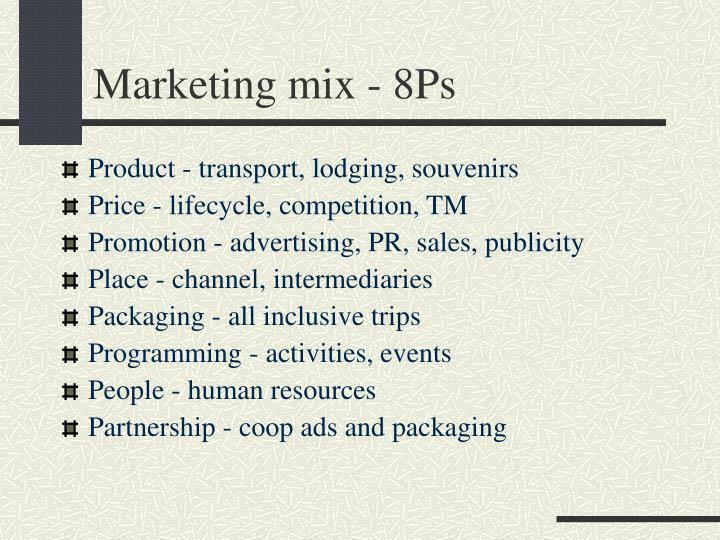 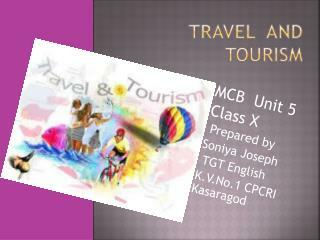 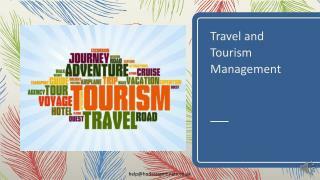 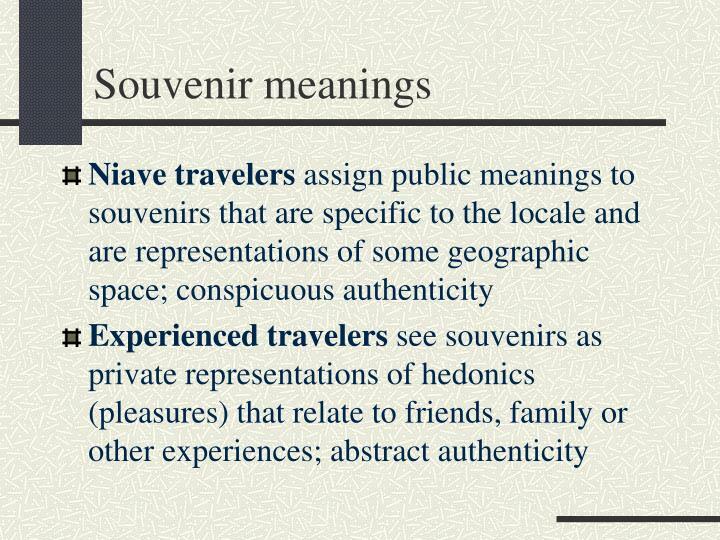 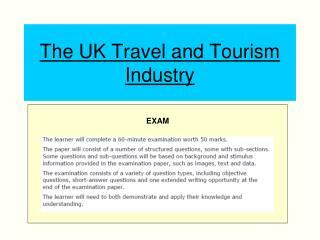 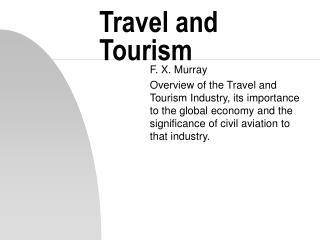 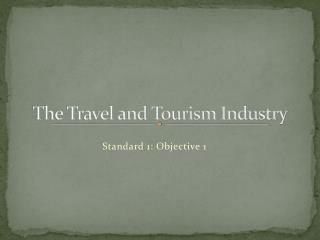 TRAVEL AND TOURISM -. 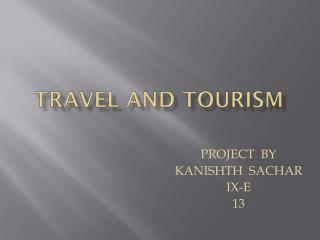 project by kanishth sachar ix-e 13. introductiion on goa. 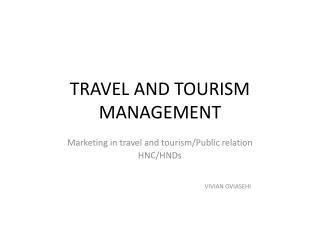 goa, being in the tropical region &amp; near the arabian sea,has a warm and humid climate for most of the year.goa receive monsoon in late september. 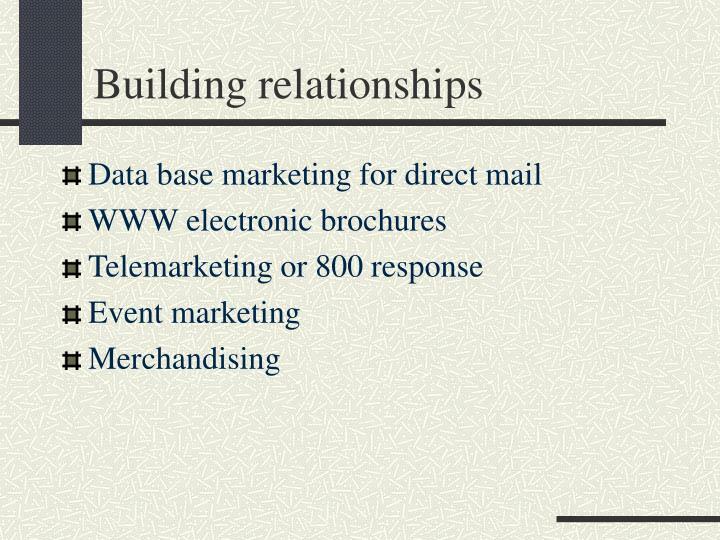 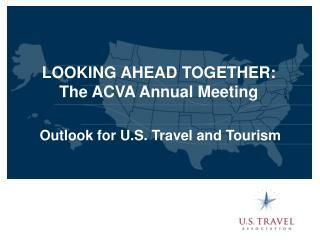 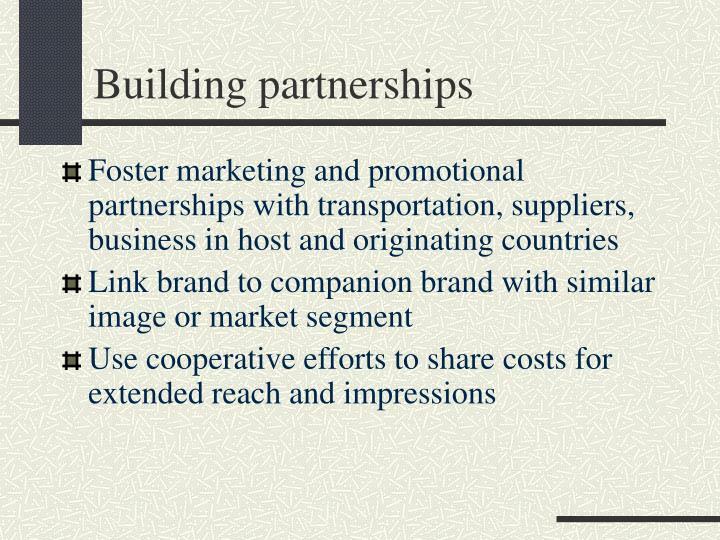 Outlook for U.S. Travel and Tourism -Looking ahead together: the acva annual meeting . 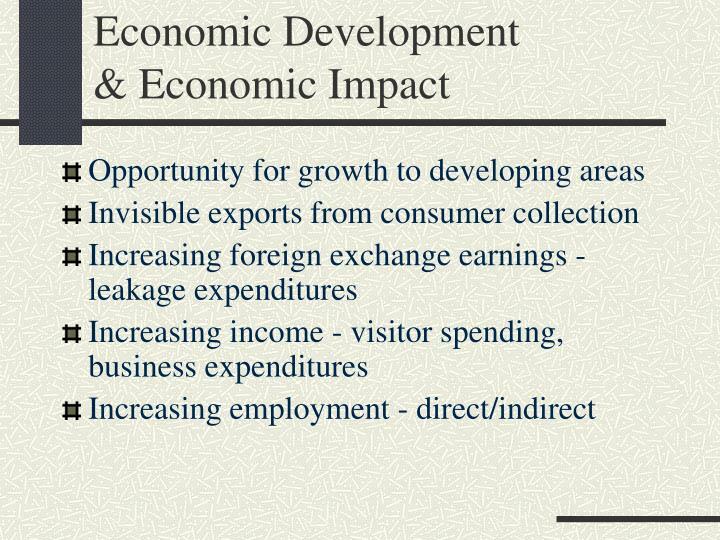 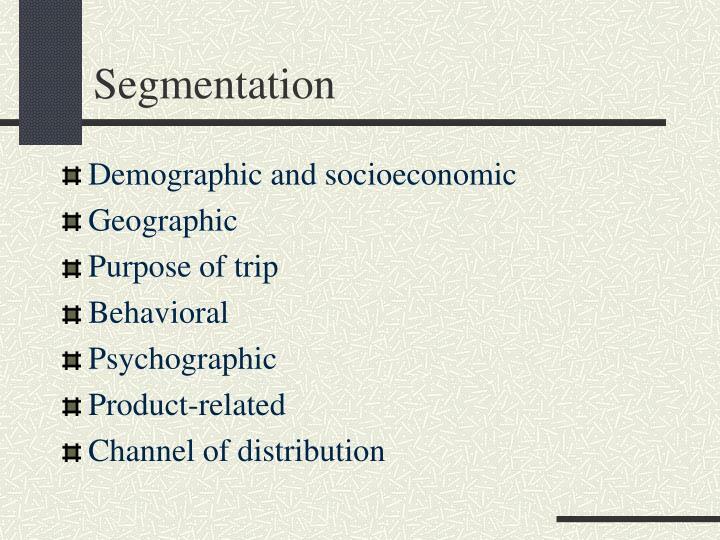 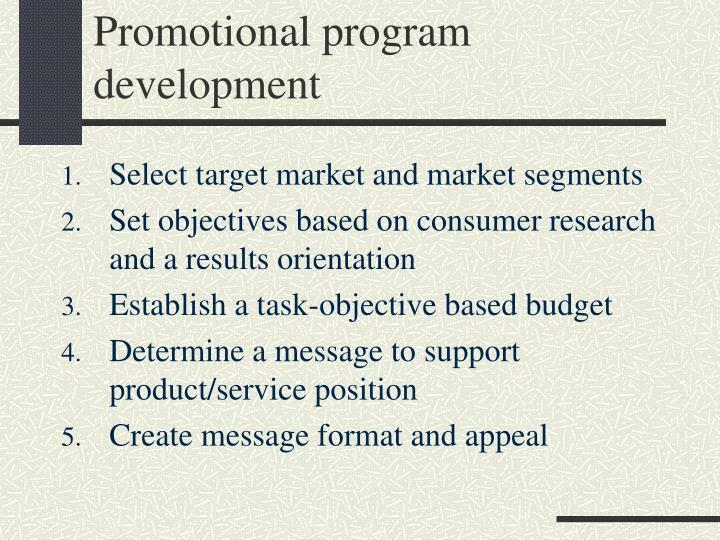 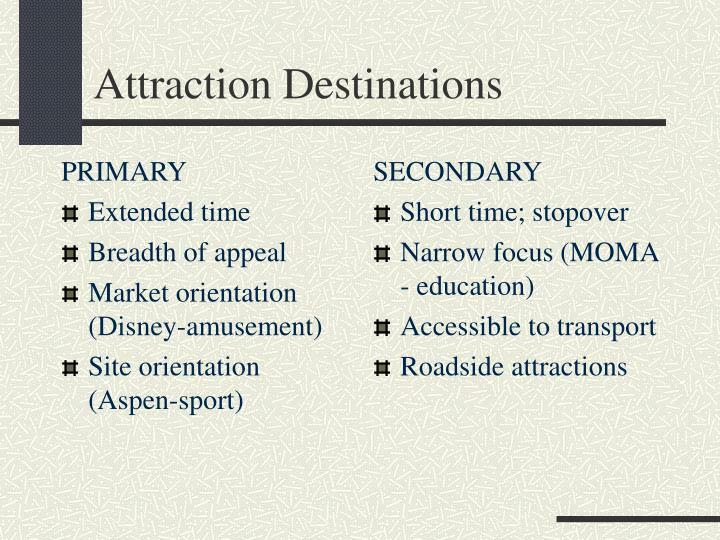 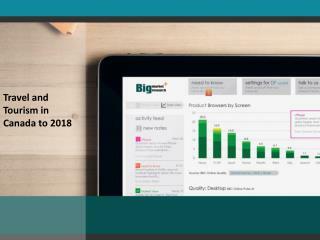 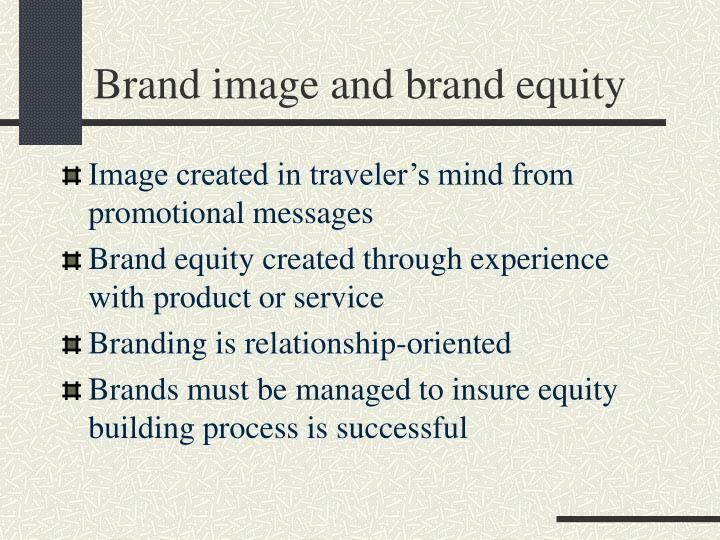 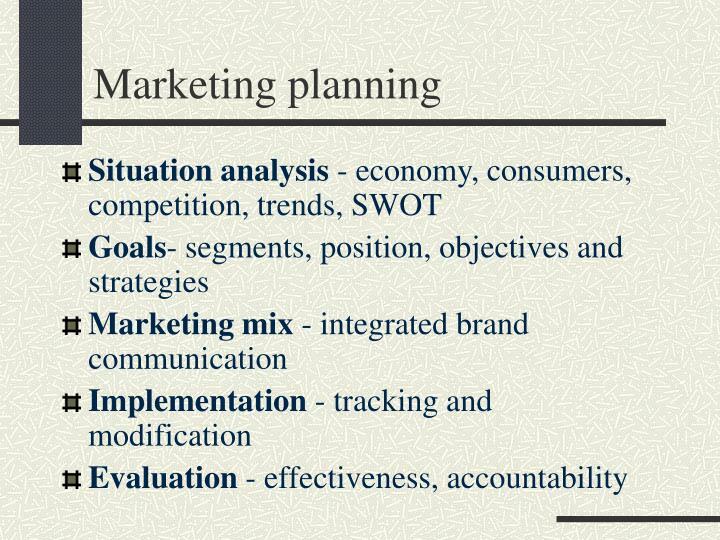 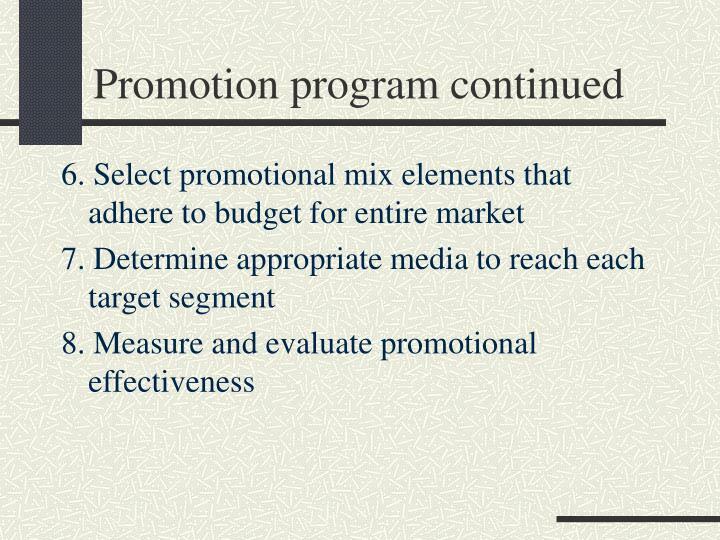 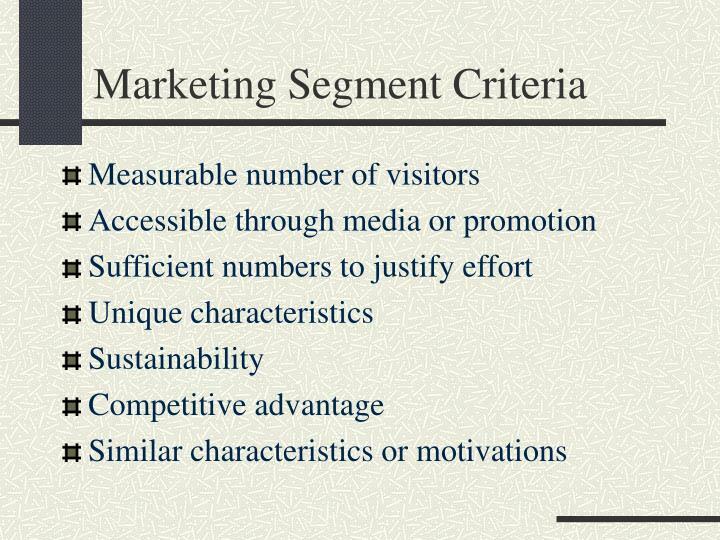 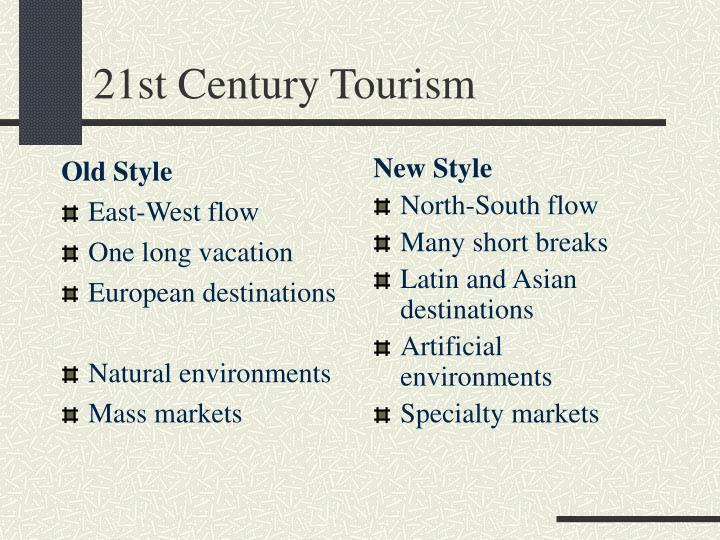 outlook for u.s. travel and tourism . 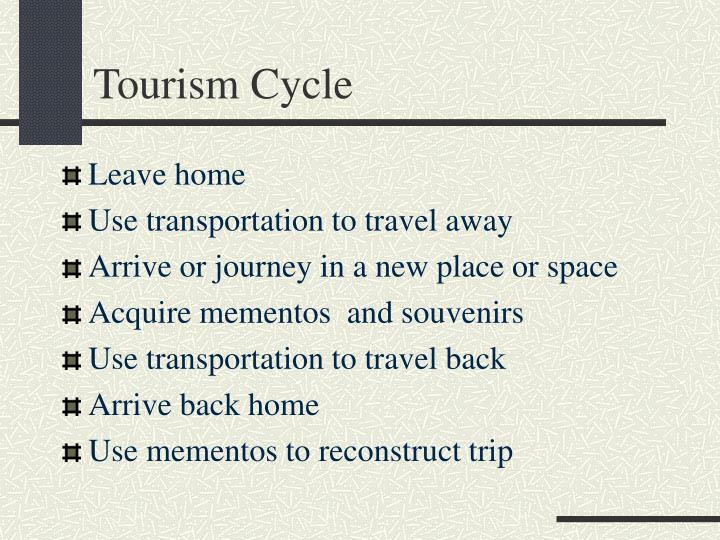 travel – taking its punches. 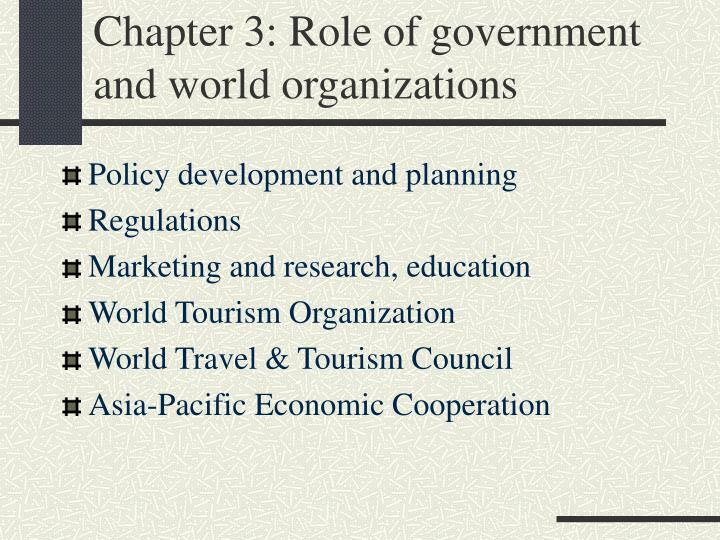 9-11. flu. 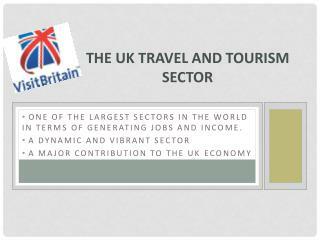 where we stand – down but some positive signs. 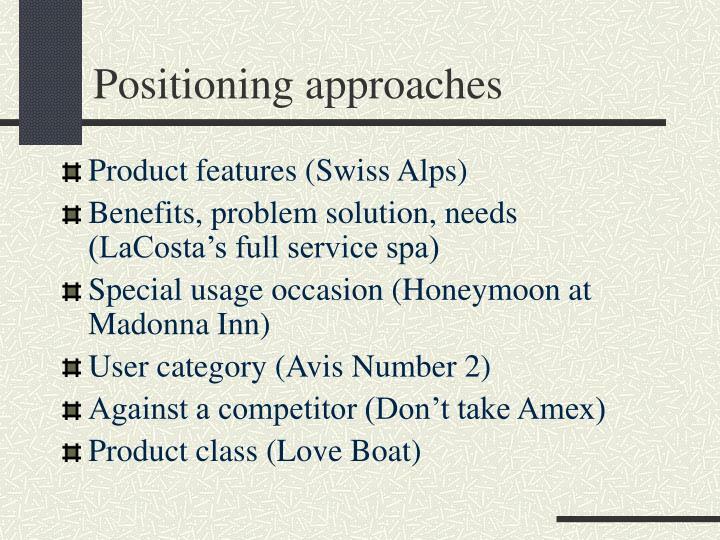 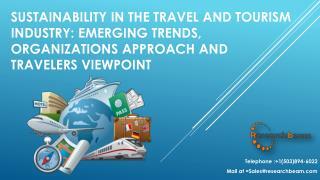 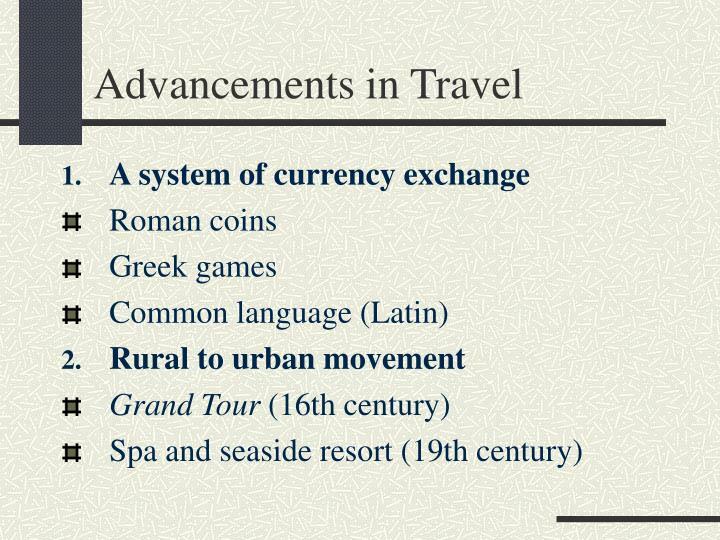 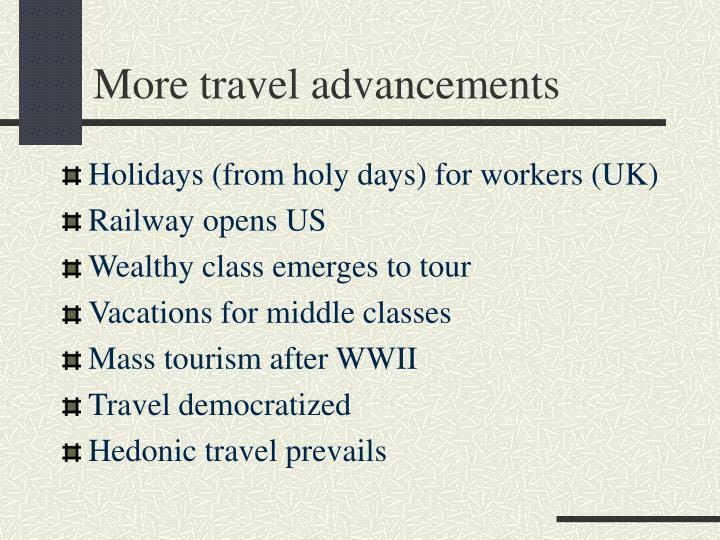 leisure travel trends.